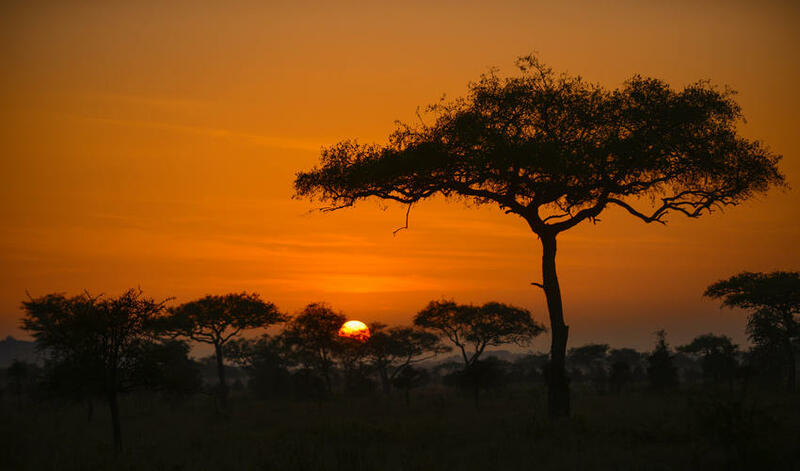 Asanja is in the Central Serengeti overlooking the Central Serengeti Valley and the Southern Serengeti Plains. 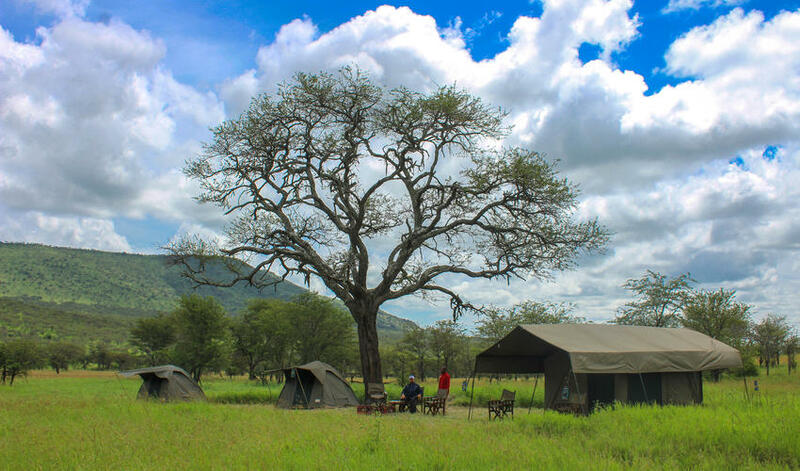 This area is quieter than the busy migration regions of the Serengeti and game-viewing remains good year-round, although you won’t see large herds. During the months of December to April you can travel down south (1-2 hours) on a day trip to view the annual Great Migration. 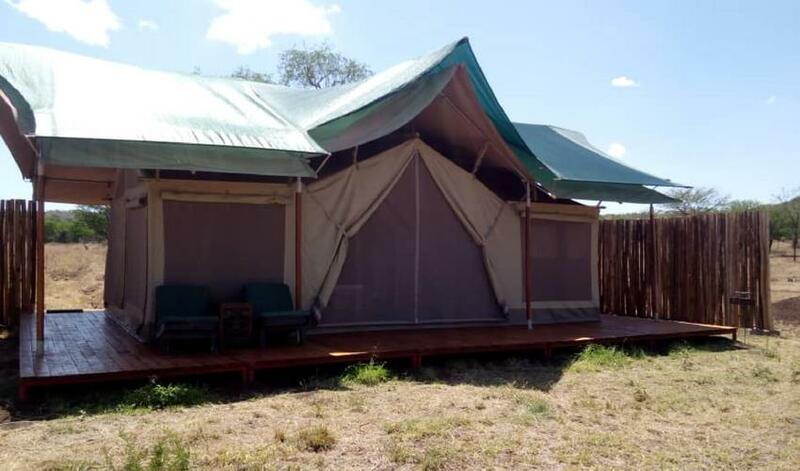 April and May are the months of the long rains, so game-viewing is not at its best. 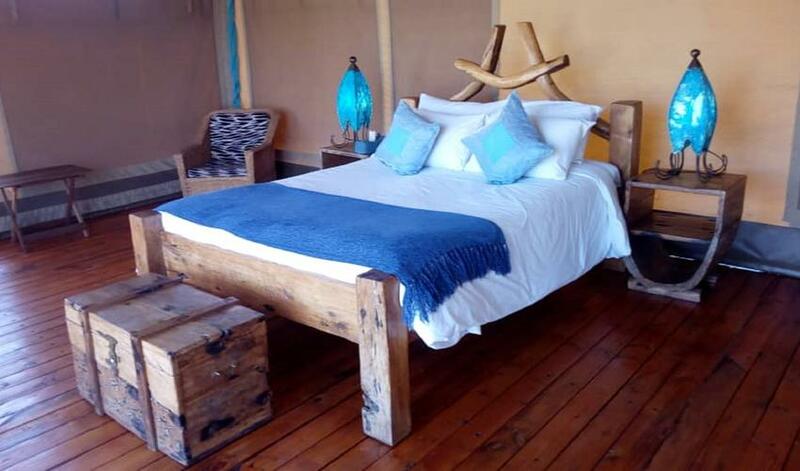 This intimate and traditional tented safari camp is decorated with traditional Maasai influence and the Maasai staff are friendly and interactive – happy to discuss their culture with you. 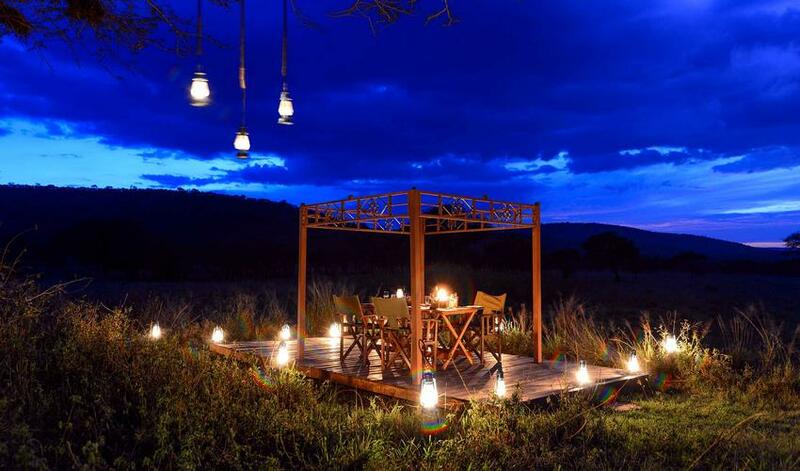 Guests enjoy sundowners around the fire pit that offers gorgeous sunsets to conclude your day on safari. 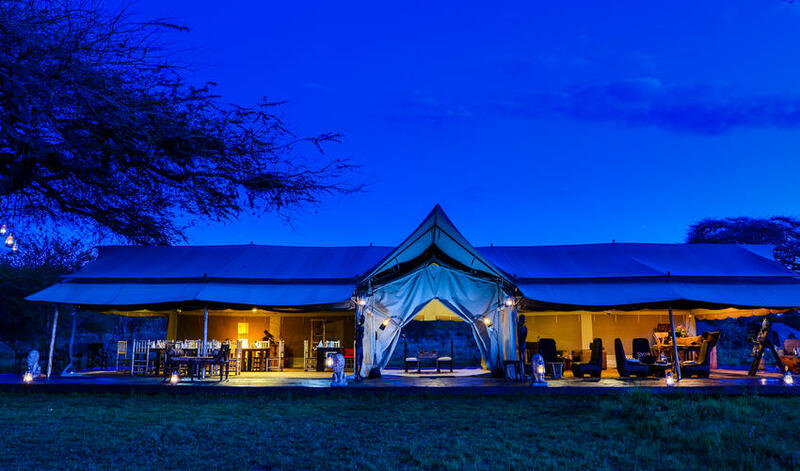 Asanja does not claim to offer the same level of luxury as some of the other tented camps – such as Dunia, Sayari, and Lamai – but it offers a solid and well-priced option that has only been very well-received. "Staff created a marvelous and fun filled environment. Masai staff were funny, caring, and bright."